All prices per person based on minimum of 2. Special discount rates for groups of 3 or more. There will be a few alternative tours for you to enjoy. Tours can be spread out over the days depending on the weather, what you and your friends would like to see and how many people your group. 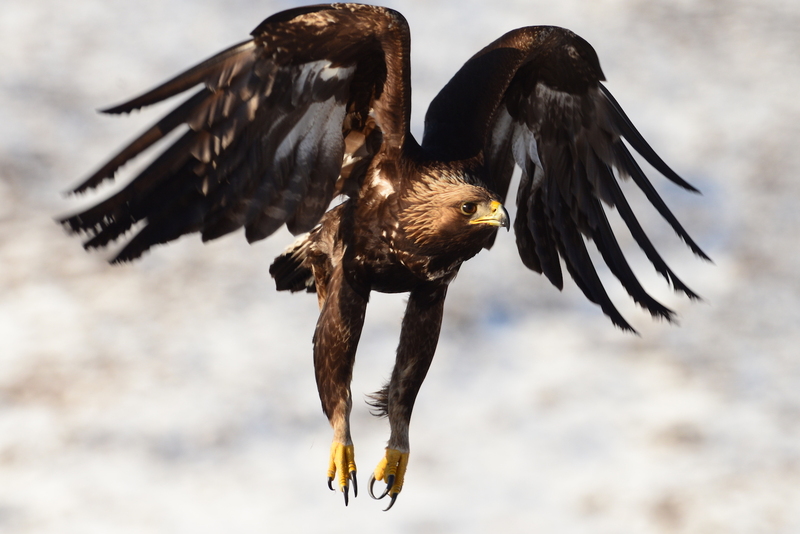 Group size varies, very small groups maybe 1 or 2 is ideal for viewing eagles. If you want to see otters then it would be up to 3 or 4. 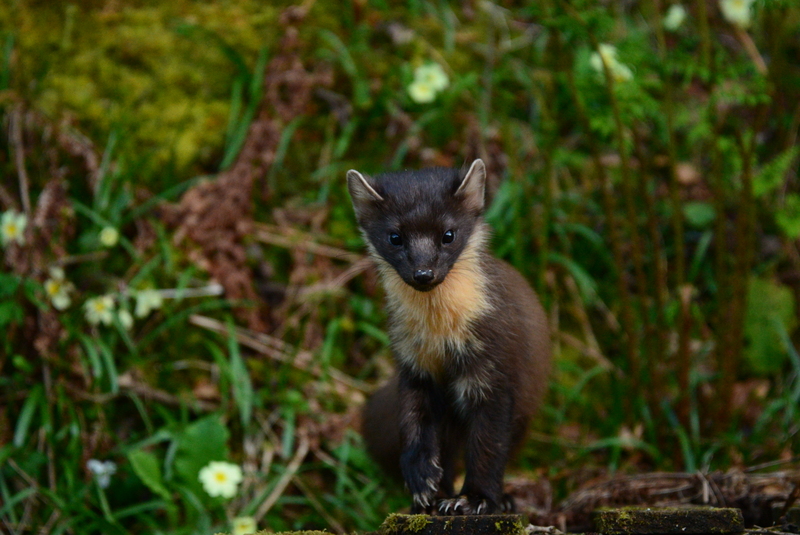 If you want a close encounter with a Pine Marten in the comfort of a hide in the woods then 2 max. 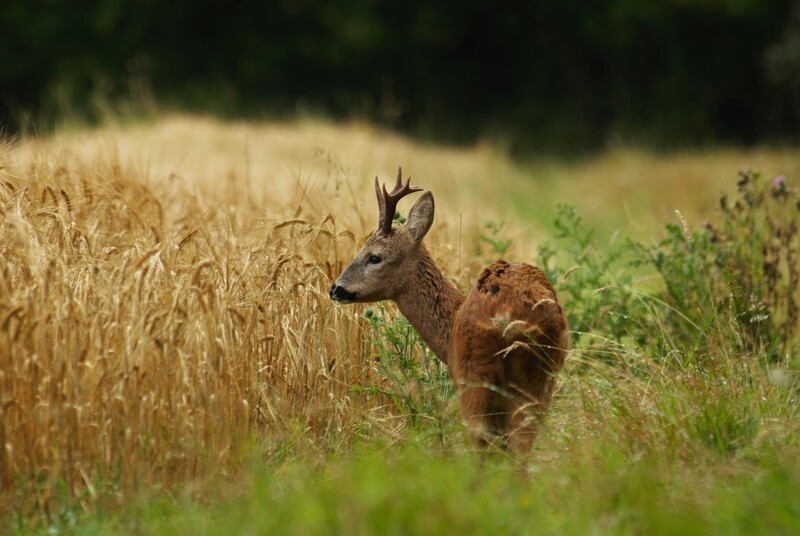 Photo stalking red deer and even deer stalking with a gun in liaison with the local sporting estate ( if any of your guests would be interested) can also be arranged. Your friends can be picked up first light because that may be the best time to get an amazing sight.. Times are flexible depending on wind direction and weather. The day would start with Stewart personally walking alongside your friends and guiding you into the magical Skye landscape with the Cuillin ridge as a backdrop. Stewart will find a place within the hill to hunker down and await the eagles appearance. Obviously sometimes views cannot be guaranteed but the beauty of the landscape is awe inspiring. Clothes: hill walking footwear/ layered clothing/neutral colours but a camouflage outer coat will be available. We will also provide midge nets if needed. Stewarts wildlife expertise helps him discover various and different locations in which he can endeavor to give you your first experience of seeing wild otters within the Skye landscape. This experience is tide time dependant so the tour could be anytime of the day. Stew will pick up you up and drive you to the location. Stewart will quietly follow the shoreline he knows so well, looking for signs of the otters. This could be spraint -(otter poo), tracks in the sand or signs they have been using the freshwater pools to clean their salty fur, or you may even find the remains of a crab meal. Photo opportunities will be available and Stewart can give tuition before and during the tour. Clothes: Neutral/dark, grippy wellies, walking boots, waterproof clothes. Half day -Local Pickup (South Skye) refreshments, snacks, and travel included. Local Pick up and travel included. Stewart has some amazing forest and hide locations to see these creatures in close proximity. The length of the tour will be longer and will take place late afternoon to early evening due to the animals nocturnal nature. This is a great time to see parents with their kits- June /July onwards. Travel by car is 45 minutes. Although sometimes we may be lucky enough to encounter the herd of Highland cows at a crofting village of Duirnish and we would of course take time out to get close to them and take great photos as an extra benefit. Option 1: For 1 or 2 guests to observe pine martens in their pine forest environment. Clothes -layers/waterproof stout shoes. Midge nets will be provided. Details can be given if you are interested in this tour. Prices to be discussed in Liaison with shooting estate. During all the tours your guests will of course get the chance to views sea birds such as Gannets/Terns/Mergansers/Eider Ducks/Gray lag geese/Cormorants/Shags/Oyster catchers/ Sea Eagles/Turnstones. Minke Whales, common dolphins, Porpoises, common seals all frequent the shores around Skye. If your guests wish to visit places further afield such as Neist Point the most westerly point of Skye and home to one of Stevenson’s Lighthouses then Stewart will oblige any requests. Nature is her own boss so sightings of any of the creatures mentioned cannot absolutely be guaranteed. Stewart is a wildlife expert who has abilities to track wild animals, he observes their behaviours and the environment. If anyone can help you get close to nature it is he. 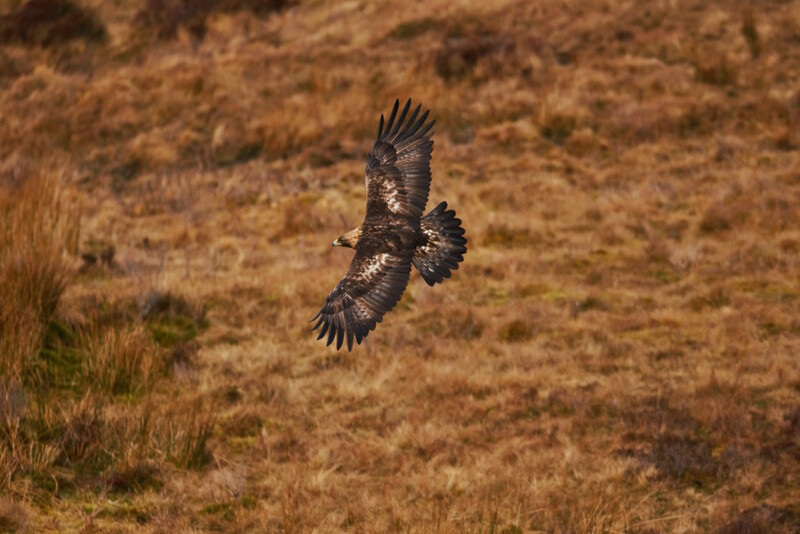 Contact us to book your wildlife watching trip – we look forward to hearing from you.